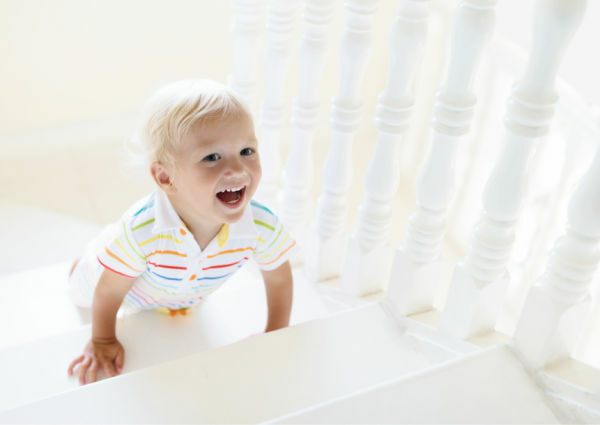 Keeping kids active during certain times can be such a daunting task. It is so easy to stay inside during the winter, when it rains, or when it is too hot outside. Then, there are the days when you are under the weather and just want to lay on the couch. Well, with this collection of active indoor activities you can do just that guilt free! 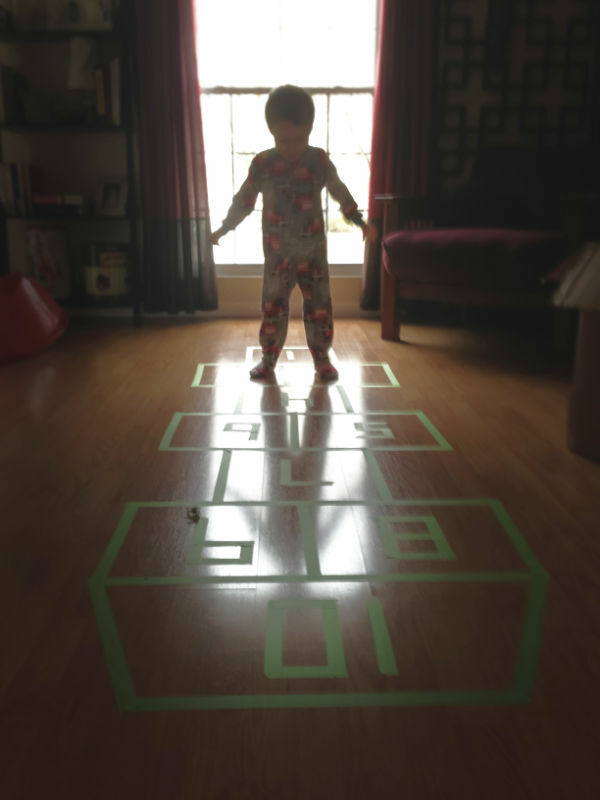 There are lots of simple & fun ways to keep kids active indoors. 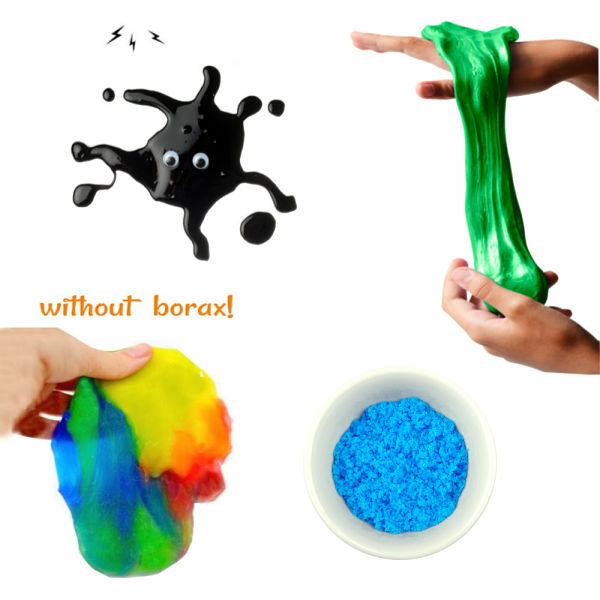 Here, you will find tons of ideas! I have also included some simple ways to get outside and play in the winter months, for those days when you really do just need to get outside. Have a dance party- crank up the music and get moving! Move the furniture around so that you have a large, open space. March, stomp, twirl, jump, and hop. Get out some fun musical instruments. Join in and have fun! 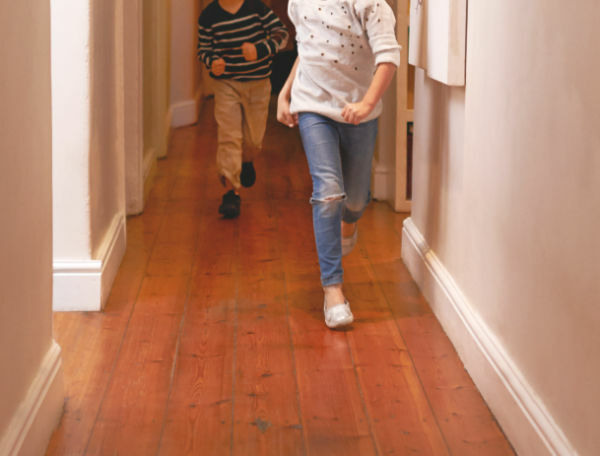 Have hallway races- let your little ones and/or their friends race down the hallway. Make it even more fun and tape up pieces of party streamer for them to bust through. Play Simon Says and make it as active as possible. 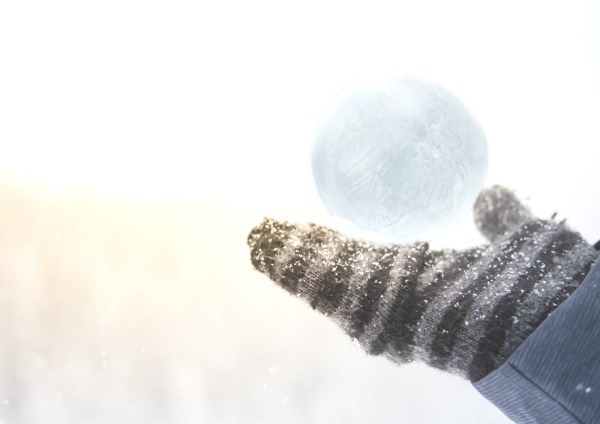 Have an indoor snowball fight- simply crumble up pieces of paper or take it up a notch and make an indoor snowball fight kit. Exercise together- do jumping jacks or push ups, run in place, or try sit ups. Do yoga together. Bring outdoor toys that keep kids active inside- think jump ropes, balls, push toys, hula hoops, small toy cars, and even small portable sliding boards. We have our slide set up in our living room, and Rosie and Jewel love it. Purchase an inexpensive tunnel for your little ones to crawl through- my girls love theirs! 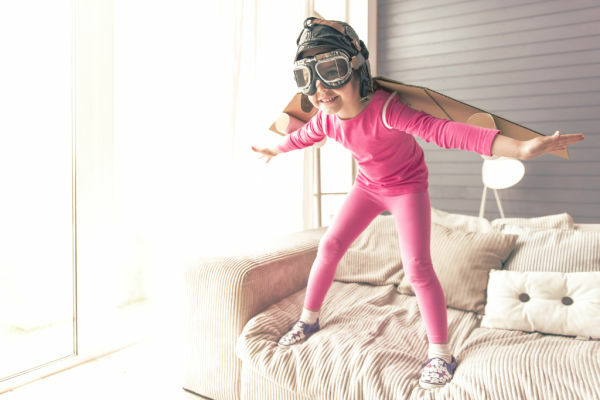 Let little ones jump from cushion to cushion- Pull the cushions off the couch and tell them the floor is lava and that they can't touch it. Make a pillow pile and let them jump into it- make sure you have enough pillows to make this safe and be sure to closely supervise. Make or purchase a bean bag toss game- I love this one from Dirt and Boogers. Have an indoor scavenger hunt. 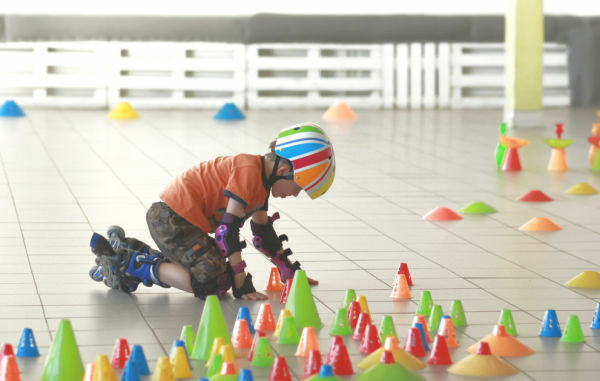 Create a fun indoor obstacle course. Get an indoor basketball hoop that is suitable for the age of your child. This is a great way for kids to stay active if you have the space and don't mind your little ones playing with balls inside. Make or purchase an indoor bowling game. Go up and down the stairs- my girls love to climb the stairs! LOVE it! As long as you are right behind them, why not let them indulge in the stairs? It is a simple way for the littler ones to get some activity. Interactive video games- if you are going to let your little ones play video games why not make them active? We have a Wii Fit that we haven't used in quite a while. With winter fast approaching it is definitely time to get it out. Go on a bear hunt- foster imaginative play and send your kids on a hunt around the house. Make it a bear hunt or have them hunt for another favorite animal. Make it even better and actually hide a bear or animal somewhere in the home and help them find it. An indoor trampoline - We have a small indoor trampoline and it gets played with everyday! A few great ones available on the market can be found here and here. Make some Get Up & Move Dice- we play with ours inside all the time! Rosie loves them! Create an indoor ice rink- polish the floor with Mr.Sheen or another similar product and let the kids go "ice skating" using socks as their skates. 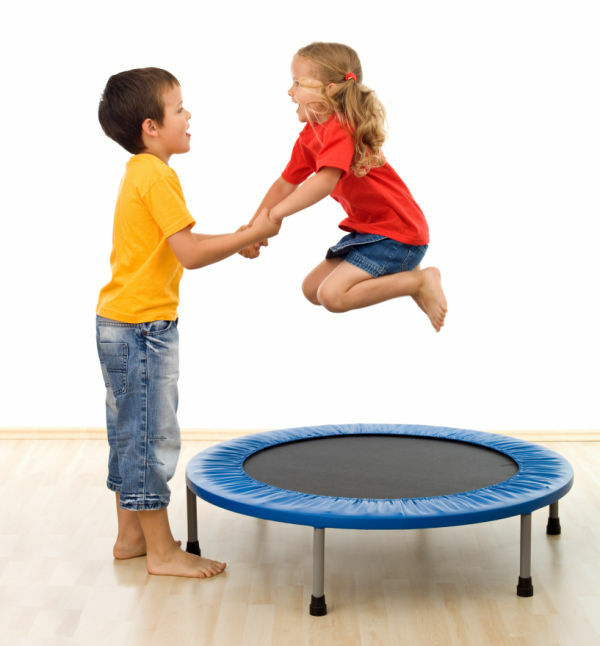 Create a friendly competitive game between siblings or friends- who can do the most jumping jacks without stopping? Who can jump higher? Play hop scotch inside- To do this you can purchase a hop scotch mat, or you can use tape to make the hop scotch board. Play active games like Twister or Charades as opposed to board games that keep you sitting. Get kids a sports hopper. These are great for indoor use as long as you have a room with a decent amount of open space. Some days you really do just need to get out of the house! The activities below are especially great for COLD and/or rainy days. While you may not want to be outside on bad weather days you may still "need" to get out of the house. Here are some warm, out-of-the-house ways to stay active. Head to the mall- walk around the mall. Window shop. Take the stairs. Talk about all the things you see as you peruse. Walk it twice and play eye-spy as you go along. Visit a local, indoor pool- we belong to the local YMCA. A family membership is very inexpensive and gives you privilege to so much, including a wonderful indoor pool facility. If you do not have a YMCA in your area you may want to check out another local fitness center. Call and ask for a tour. Inquire about a free two week trial. Go roller skating instead & stay warm. 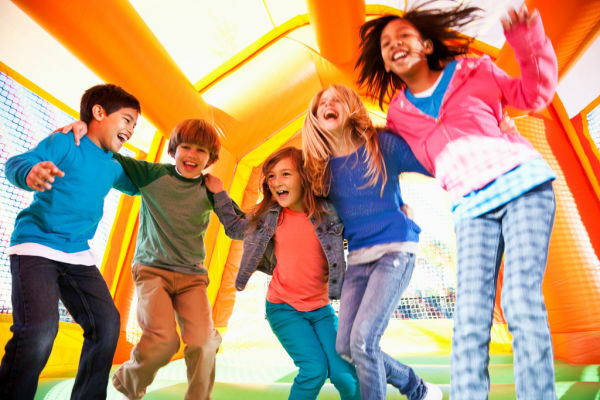 Check to see if your area has a local bounce house. Rosie and her friend love the one near us! It is cheap, fun, and really keeps the kids moving! Visit the aquarium, science center, museums or other fun indoor places that might be near you and allow for walking/movement. Hit up a fast food play area- you know, the ones with the tunnels and sliding board. If you eat there be sure to order healthy or maybe have just a treat or snack. Sign your little ones up for a fun indoor activity like gymnastics, swim lessons, dance, indoor soccer, or martial arts just to name a few. All of the above indoor activities are especially great for the cold months, but sometimes you may still want to get outside & play. Here are some fun outdoor activities for Winter. Head to the zoo- vising the zoo during the Winter is a great way to teach children about habitat, hibernation, and seasonal changes. 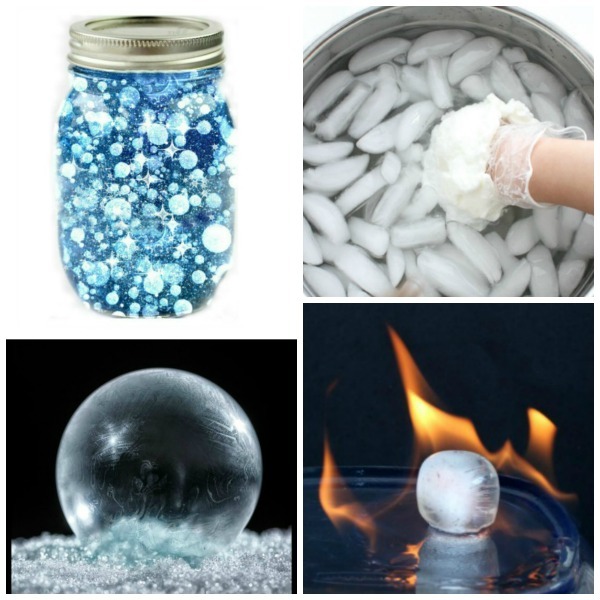 Chase bubbles- if it is cold enough, they will freeze! Hit the play ground- yes, it might be cold but once your little ones are running around they won't care. Bring a cup of coffee along to keep you warm. 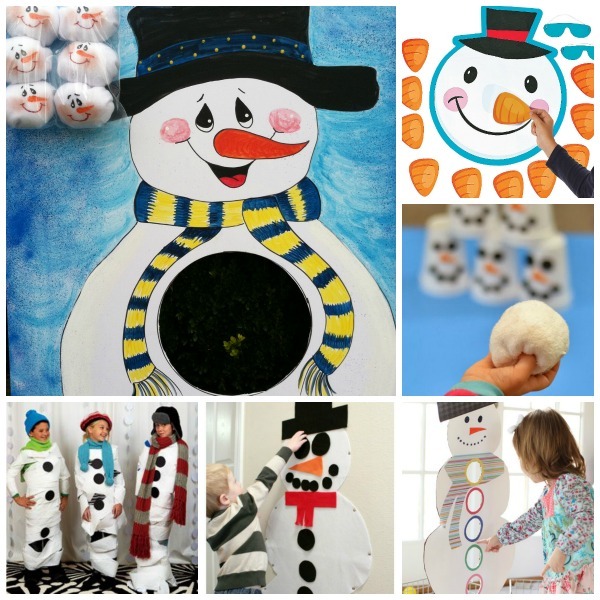 Do you need more indoor play ideas?